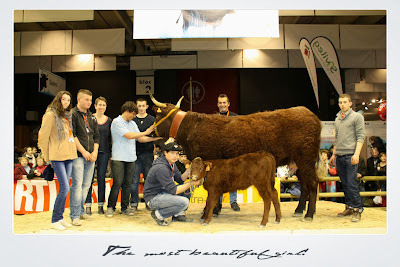 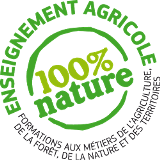 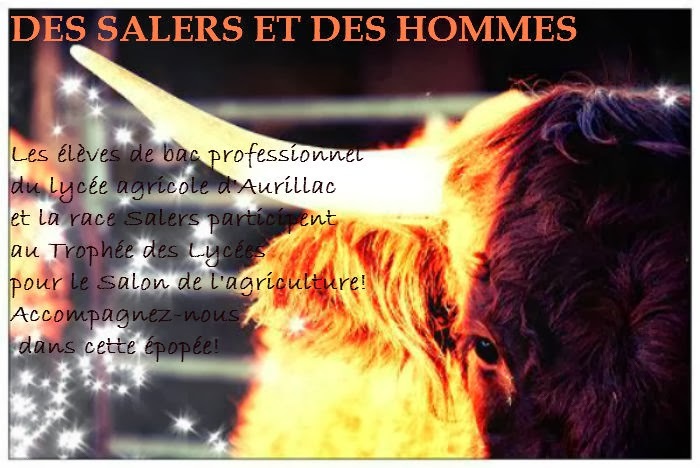 in February 2014 in Paris International Agricultural Show! Meanwhile, here's one of them...the blog! 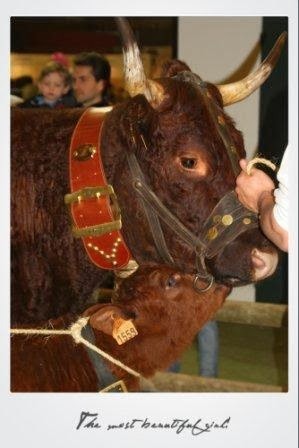 Belle photo, belle race .